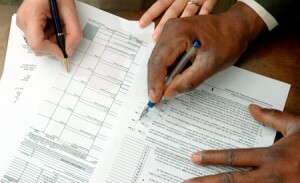 It is tax filing time for all individuals. 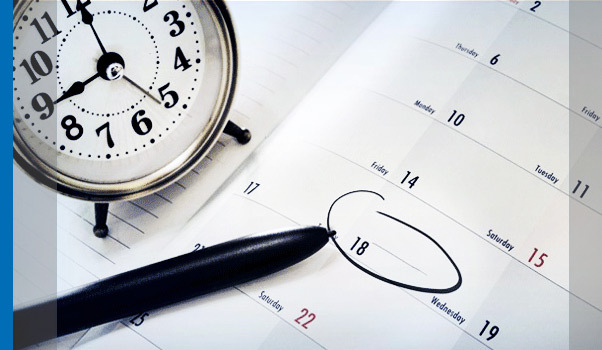 Once you file the tax then the next step is to look for getting Income Tax Refund at the earliest. If you are looking for tax refund then you must file IT returns. IT Department will not do calculations on its own and never send your tax refund. Never wait until last date (this year it is 31st August, 2015). Instead, try to file IT Return at the earliest. 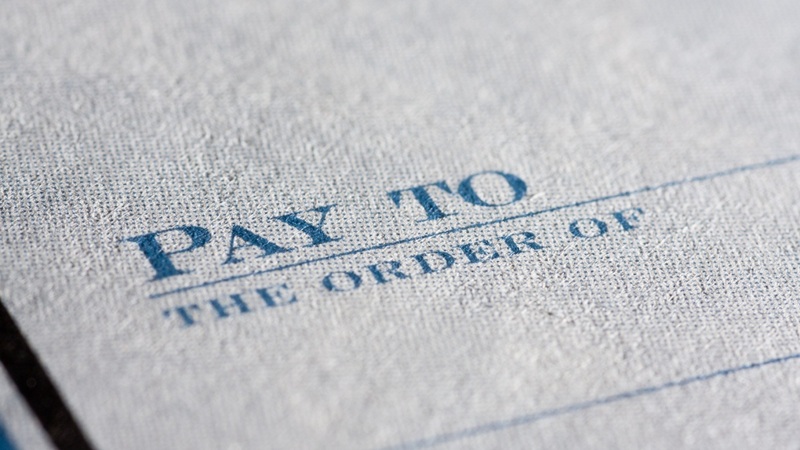 This is one of the easiest ways to get your tax refunds at the earliest. From this year, it is mandatory to file IT returns online to those who are expecting tax refund. Therefore, never try to make it to file offline and stuck in procedural errors. 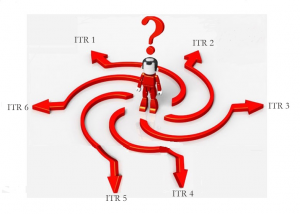 You have to crosscheck the TDS shows in Form 16 with Form 26AS. 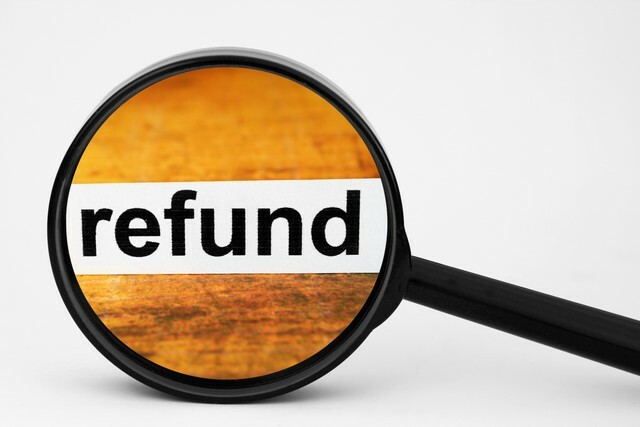 IT Department pays the refund amount based on the refund status available in Form 26AS. Hence, it is very much important to cross check it while filing IT Return. 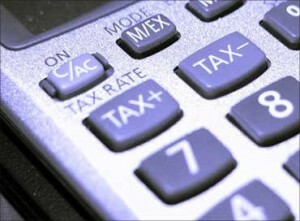 TAN number is a unique number allotted to any entity that is eligible to deduct tax. Hence, locate the TAN number, which is available in Form 16, and mention it while filing IT Return. 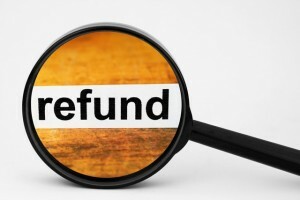 If you mention it wrongly then IT Department may not pay you the refund (due to mismatch) or send you notice. 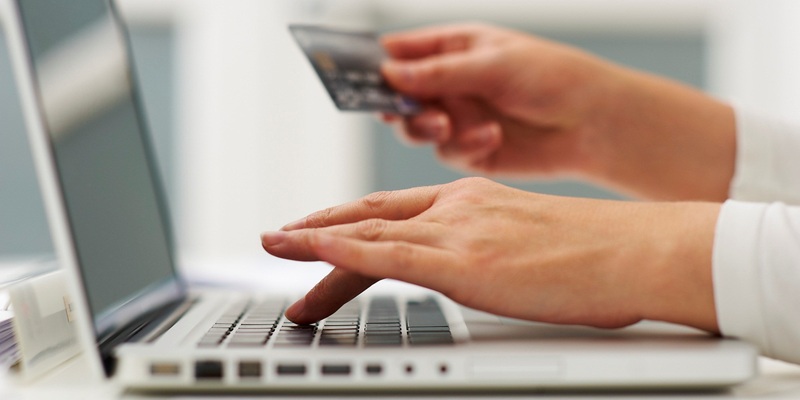 If you opted for direct credit to your bank account, then you must provide the correct bank details. 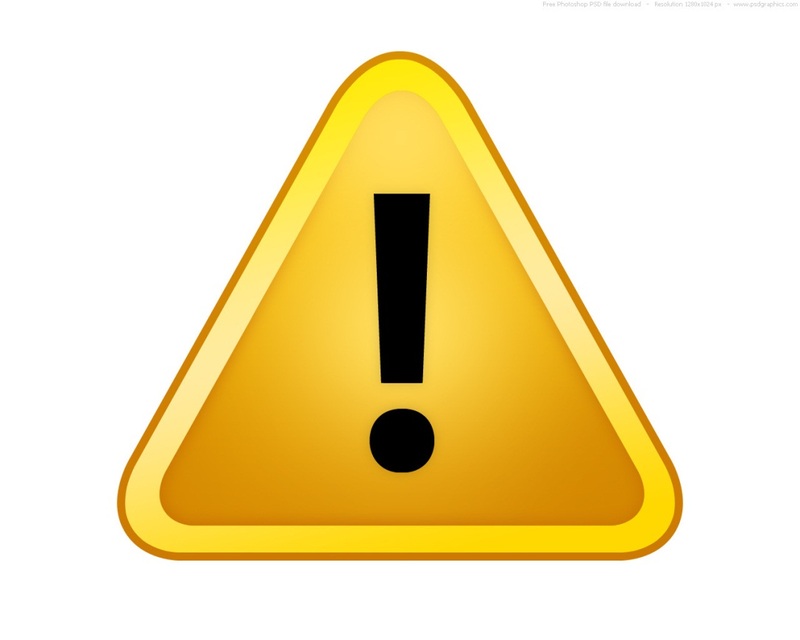 Any wrong information may lead to delay in tax refunds. You have to submit the bank information such as bank A/c (at least 10 digits) and MICR code of bank branch and communication address. If you opted for physical delivery of refund (i.e. through cheque), then you must provide the correct address. If you provide the wrong address then the cheque will go back to IT Department. This leads to unnecessary delay in getting refunds. In case you received the cheque by late and date of encashment cheques is already over then contact your AO. This leads to issue of new cheque. If your name on the bank account is different from the name present in PAN card then this leads to delay in refund. In case your refund status showing as “Paid”, but you did not receive the amount then first contact your bank. If there is no issues, then contact the below address of SBI Bank. Because State Bank of India is a refund manager of Income Tax Department in India. 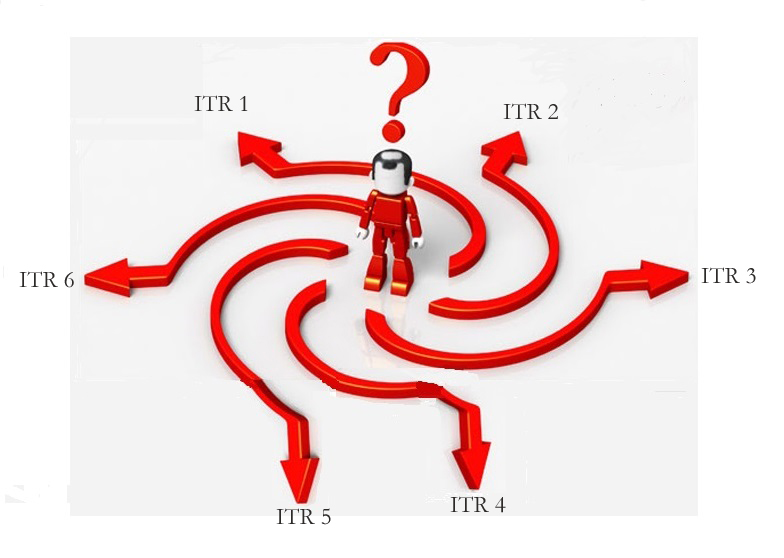 It is so simple to choose one’s IT Return form. Still many people wrongly chose the forms. This wrong filing leads to delay in tax refunds. If you have not received the tax refund then track the refund status as and when required. This track leads to take immediate measures to avoid further delay. You can track your refund status by visiting IT Department Refund Status portal. If after following all above said steps, you are not able to get your refund then contact the IT Department. For any refund related query, the taxpayer should contact Aaykar Sampark Kendra at 0124 2438000 or email at refunds@incometaxindia.gov.in. 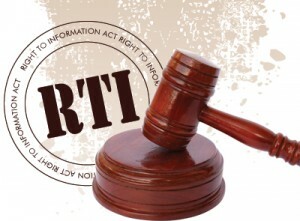 If you did not get the refund within the time and no response to your complaint then as a last resort, use RTI. There is no prescribed format to write an RTI. You have to pay Rs.10 as a fee for this, which can be paid by postal order, pay order, or even in the form of court fee stamp. In application, provide all details like name, pan number, year of assessment year, PAN number and refund amount you are expecting. 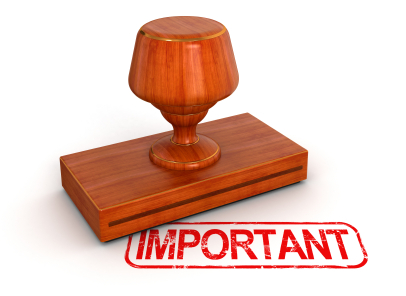 You have to submit the application to the commissioner of income tax, under which your jurisdiction falls.